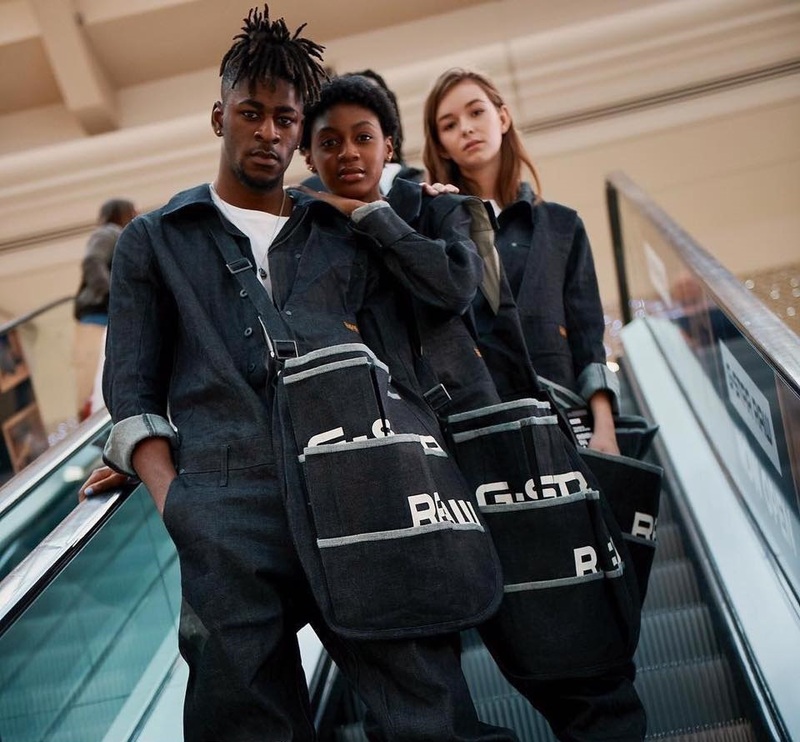 Here are some images from a shoot I worked at the Newcastle Intu Metrocentre for with Dutch designer clothing company G-Star Raw last weekend. 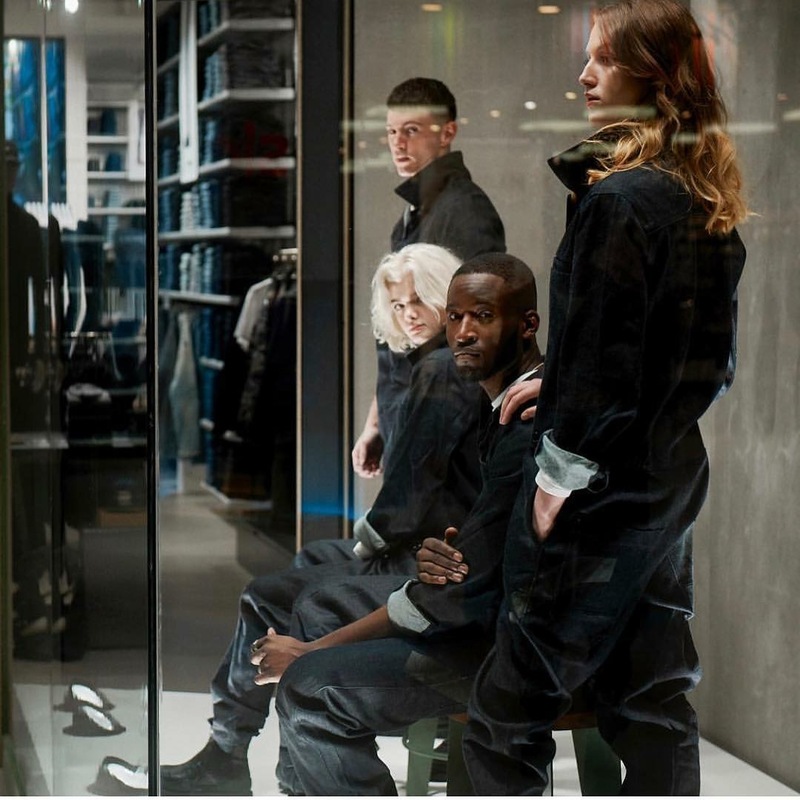 The brand is well know for specialising in iconic denim pieces. 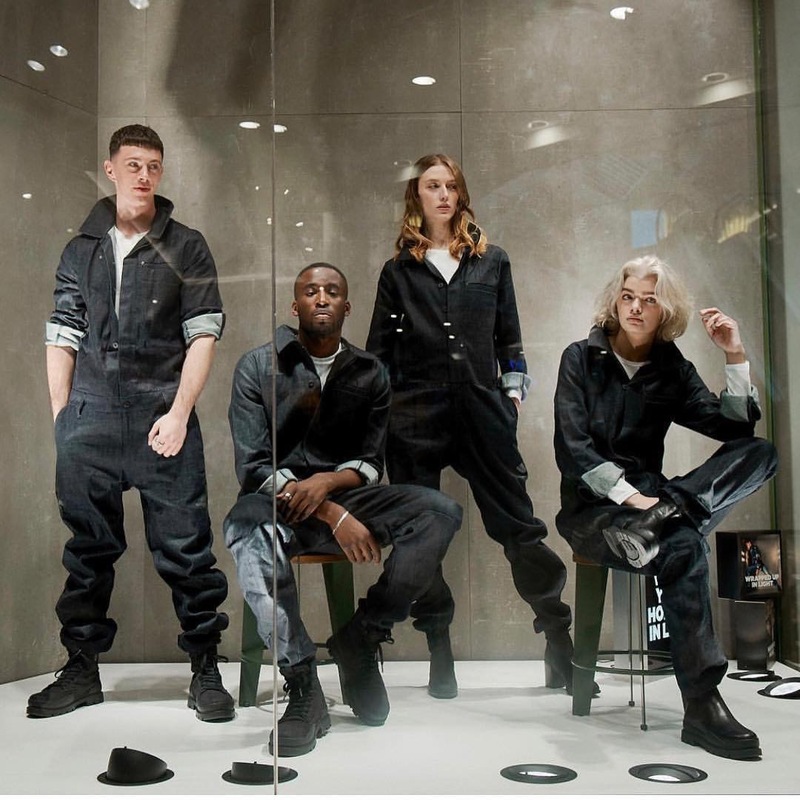 For this shoot celebrating the opening of their new store at the Intu Metrocentre the models wore jumpsuits of a classic industrial work uniform style reinterpreted in a creative contemporary way. 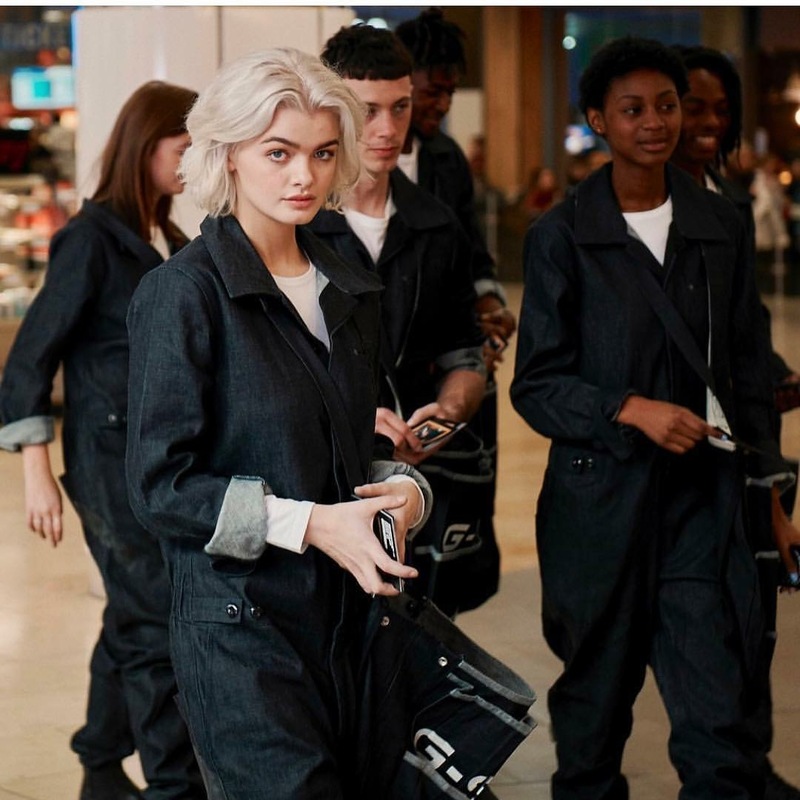 Therefore I opted to go for a light natural makeup on the models, keeping them looking soft and fresh faced whilst allowing the spotlight to remain on the clothes.